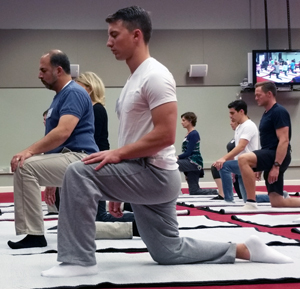 Become an ABM NeuroMovement® Practitioner! 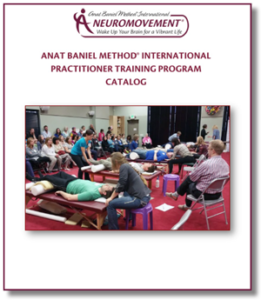 Anat Baniel Method® NeuroMovement® is a holistic approach that utilizes movement in all its forms. This approach helps upgrade the functioning of your brain, which in turn helps you learn and think better, overcome pain and move better, and achieve new levels of performance. Anat Baniel has spent over 30 years exploring the conditions and kind of movements that access and develop the brain. She has defined specific movements and tools for positive brain change, what she calls NeuroMovement® and the 9 Essentials. 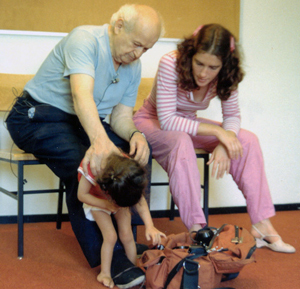 Anat Baniel was very young when she began working with Dr. Moshe Feldenkrais. Anat remembers how Dr. Feldenkrais always encouraged her to make sure to do the work in her own way, to further develop her own unique and independent approach. 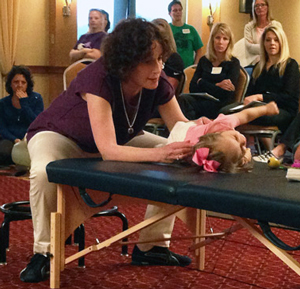 This encouragement, along with many years of experience working with a wide variety of clients, both children and adults, is what led Anat to develop Anat Baniel Method® (ABM) NeuroMovement®. A revolution in the area of brain plasticity is currently taking place, with the discovery of the remarkable capacity of the human brain to change itself for the better. 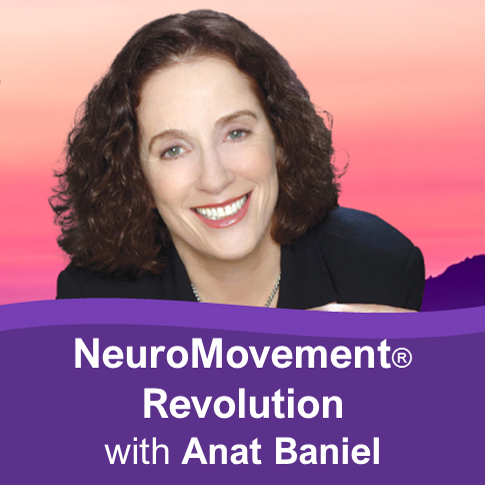 Anat Baniel Method® (ABM) NeuroMovement® is at the forefront of this revolution. If you want an exciting, life-changing opportunity and want to be at the forefront of this brain plasticity revolution, the Anat Baniel Method® Practitioner Training Program is what you have been looking for! The Anat Baniel Method® International (ABMI) Practitioner Training Program consists of a unique blend of both in-person and online learning. Additional web resources, regular conference or video calls, and ongoing support in small groups make the ABMI training exceptionally powerful, for personal growth and transformation, as well as developing highly effective Anat Baniel Method® NeuroMovement® Practitioners. 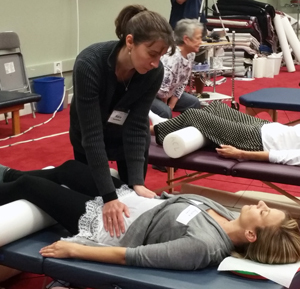 After you graduate from the Practitioner Training Program and are licensed as an Anat Baniel Method® NeuroMovement® Practitioner, you will have the exciting opportunity to continue your training and specialize in three areas: Children with Special Needs, Vitality and Anti-Aging, and High Performers. The Practitioner Training Program and three areas of the CE Mastery Workshops create an integrated whole.